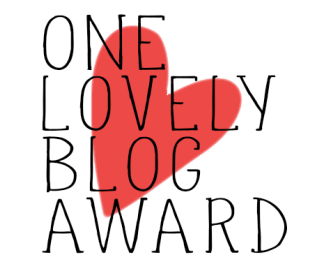 I got the “One Lovely Blog” award once before, soon after I started blogging, which was a very nice thing to have happen at the beginning of this blogging journey. 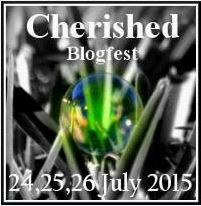 Since then I’ve taken a Word Press blogging class, participated in a blogfest, and discovered “award-free” blogs. I understand the appeal of having an award-free blog, especially the comment that accompanies the announcement: “your comments are enough.” I feel that way too: comments are more than enough. It still boggles my mind (in a good way) that people I’ve never met before are reading this. And yet. I’m still not ready to go award-free. (I’m also not ready to go gluten-free, or sugar-free, or fat-free 😉 I’m long past the school age when people do most of their award winning, yet I haven’t won very many awards in my life, and that’s been a little disappointing. Why turn one down? 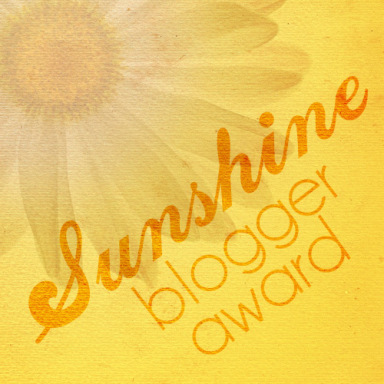 So, without further ado, I would like to thank Kally at Middle Me for nominating me for the One Lovely Blog award. 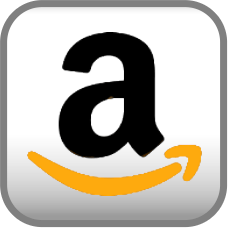 Kally writes a business advice blog from Kuala Lumpur. She has also worked in Singapore and Shanghai. I’ve never visited any of these places in real life, and I’m fascinated by advice columns. I used to read Ann Landers and Dear Abby religiously when I was growing up. I still read Miss Manners and Dear Whoever-happens-to-be-on-staff-at-your-publication when I run across them. It is interesting how the same issues come up over and over again in business, no matter where you are. I am now up to 1446 geocaching finds. Schedules are good for me, but I dislike daily commitments. I play the violin and the viola, and a little bit of piano, ukulele, and digeridoo. I always leave my Christmas decorations up until January 6, because that is Epiphany and the official end to the 12 days of Christmas. I don’t love the Beatles (don’t dislike them either, just don’t have a strong opinion about them one way or the other). My first exposure to the music of Paul McCartney was through “Silly Love Songs,” by Paul McCartney and Wings. I like walking better than running. I taught myself how to read before entering school and don’t remember not knowing how. Congrats on the nomination, very much deserved in my opinion. Thank you also for mentioning my little blog. I really appreciate the support you have given since I have started and always enjoy our conversations in the comments section. Personally, I’m worried I’m a little too new to do this properly myself, as I haven’t yet been able to fully comprehend the sheer number of blogs here. However, I definitely intend to mention you on my blog, along with a couple other of my favourites, and have lined up the ones you have suggested here. You can wait and do it later. I know what you mean about feeling too new. The first time I was nominated I had no idea who else to nominate and I only got to 10. I think it’s a cool idea to interview protagonists of books! What a lovely thing to open — thank you for this! Sending all positive energy your way from New Zealand. Good facts. I love that you can play the digeridoo! I failed each time I tried. Like you, I can’t remember not being able to read. My sisters helped me learn before I started school – mainly because they were tired of having to read to me all the time! I did one before. I don’t know if I will do one now – but I do thank you sincerely for thinking of me! I will consider it. When did you do it? Can you post the link? Thanks! My digeridoo’s base note is G#, which makes it almost impossible to play with any normal instrument! But you have one! I couldn’t afford to get one during any of my visits to Australia. And I have enough durable medical equipment to lug home – forget about an instrument! 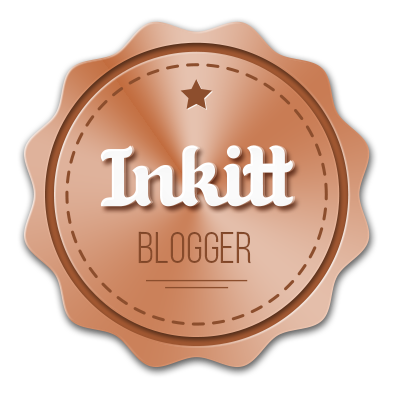 I’m flattered that you thought of me and there ISN’t a blog free icon my site; but I’m on the fence about participating. I’ll take a few days to think about it. I totally understand. You can also wait until the spirit moves you, whenever that is. Kally, who nominated me, was nominated back in October and nominated me a few weeks ago. I needed a blog topic for today, and I’ve been following some new blogs that I think are lovely, so I thought, why not give it a go? To that a lovely thought!! Thanks for doing this and I can see that you’re enjoying your award! Lol!! Great answers especially on the Beatles part. 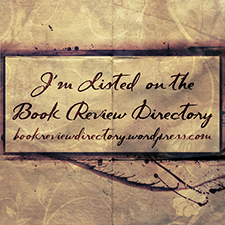 I’m going to check out the new blogs you have recommended!